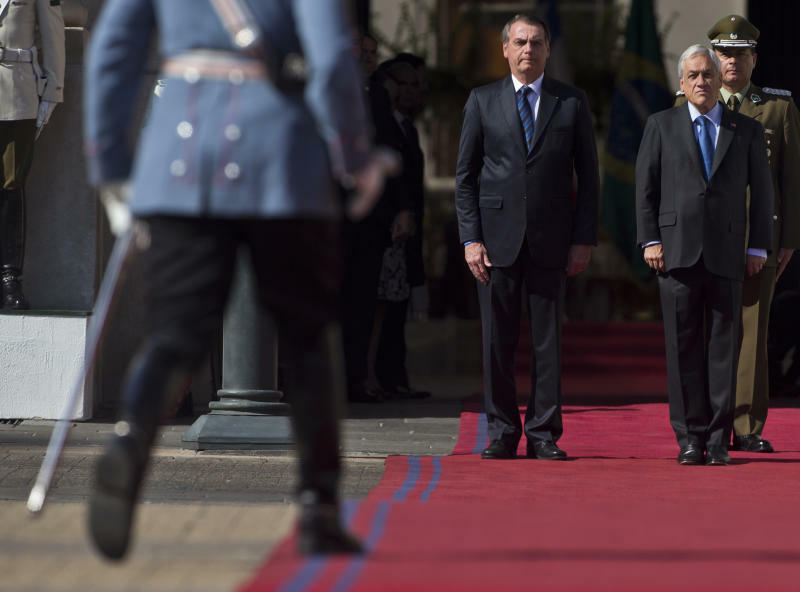 RIO DE JANEIRO (AP) — Brazilian President Jair Bolsonaro sought to calm mounting tensions around his pension reform, a central pillar of his agenda, after the speaker of congress threatened to stop lobbying in favor of the proposal. Bolsonaro said Saturday he was "open to dialogue" while on a state visit to Chile. His comments came after several days of conflict between congress and the government. Speaker Rodrigo Maia Maia says Bolsonaro lacks conviction when it comes to defending the reform and needs to spend more time with lawmakers and party leaders. In Brazil, retirement benefits are enshrined in the constitution, meaning any reform requires at least three-fifths of both chambers of congress. Maia is key in this difficult undertaking, liaising between the government and both chambers. Casually addressing the frictions, Bolsonaro said Friday that his administration and Congress just needed to talk things over in order to find a solution. "Have you never had a girlfriend?" the president told reporters in Chile. "And when she wanted to leave, what did you do to get her back?" In response, Maia said on TV Globo: "I do not need lunch, I do not need coffee and I do not need to go back to dating. I need the president to assume definitively his institutional role, which is to lead the vote on the pension reform." 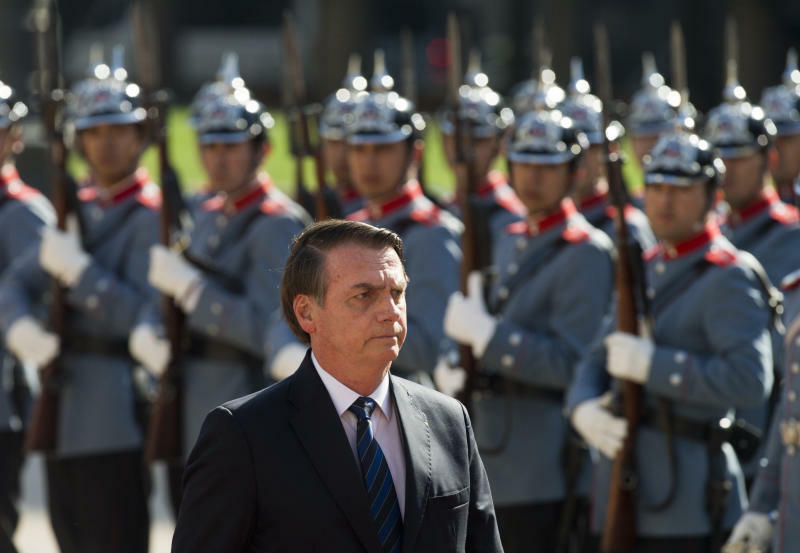 Bolsonaro's latest comments Saturday, defending the reform and pledging for an open dialogue, seemed to have appeased tensions. 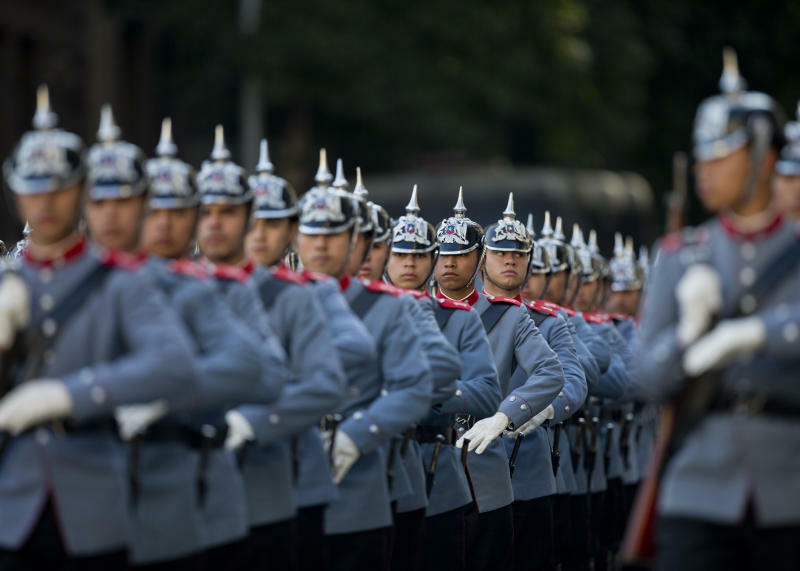 The reform seeks to increase the retirement age to 65 for men and 62 for women. Officials said the gradual changes would save more than $310 billion over the next 10 years. However, if the current system remains unchanged, studies show Brazil's social security could collapse within two-to-three years.